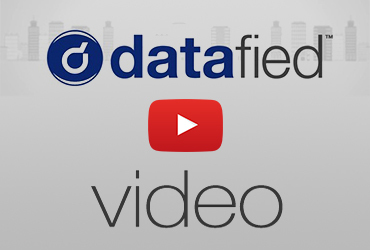 Datafied now offers a consumer version of the same industry leading software that health and life insurance companies have been using for years via Order Medical Records .com. You simply place an order online and we will deliver an electronic copy, or any other format you desire, of your personal medical records without you ever needing to hassle with your doctor’s office. Don’t delay any further and run the risk of not having your medical records when you desperately need them − let Datafied and Order Medical Records retrieve your medical records for you today! We take privacy very seriously and we will never share any of your personal information or medical records with anyone.  Datafied is 100% HIPAA compliant and has 3rd party certification.  To learn more about our HIPAA compliance click here.